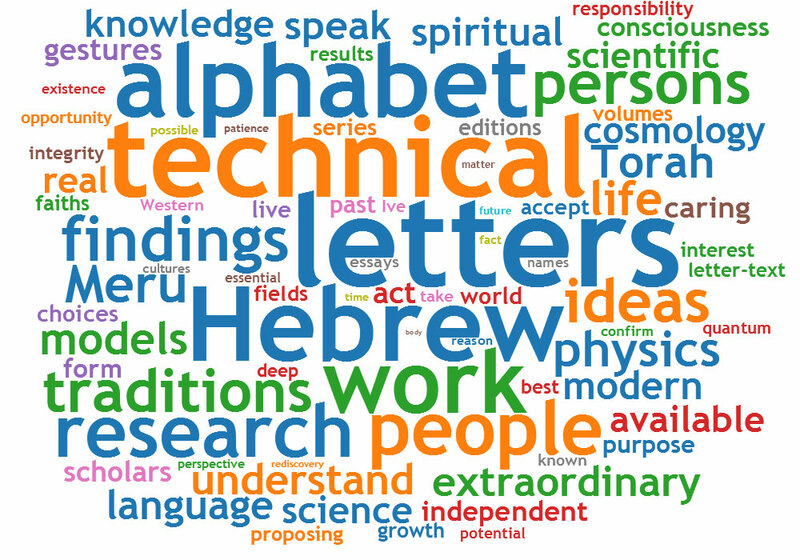 "A Matrix of Meaning for Sacred Alphabets"
The Meru Project is based on 30 years of research by Stan Tenen into the origin and nature of the Hebrew alphabet, and the mathematical structure underlying the sequence of letters of the Hebrew text of Genesis. The Project is sponsored by the Meru Foundation, registered California 501(c)(3) private nonprofit research and educational corporation founded in 1983. 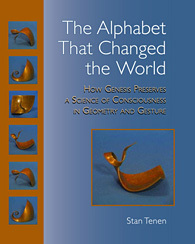 How Genesis Preserves a Science of Consciousness in Geometry and Gesture. Right click/control click on image and uncheck play to stop movie, re-check to play. The most current Meru Foundation essays and graphics are released in our newsletter. "[Stan Tenen's] discovery of the geometric forms and the mathematical symbols that lie behind the Hebrew letters in the text of the Hebrew Bible is revolutionary and its implications, once spelled out, could equal the importance of the discovery of the Dead Sea Scrolls and perhaps even surpass it." "There are certain texts for a scholar of Kabbalah which are almost impossible to interpret and to read properly, without some awareness of what Stan [Tenen] is doing, and his explorations in these sacred geometries. . . . It's as if you get the key to understanding the text once you grasp what Stan is talking about. There are other scholars of the history of Kabbalah, as well as practicing Kabbalists who are excited about Stan's work for this very reason. His work is very solidly grounded and disciplined thought - it's important to appreciate this and distinguish this from other things that are out there in the world." 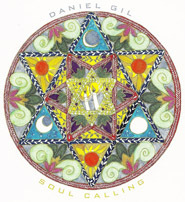 "One of the most sophisticated interpretations of Kabbalah is that offered by Stan Tenen of the MERU Foundation in [Sharon, Massachusetts and] San Anselmo, California. 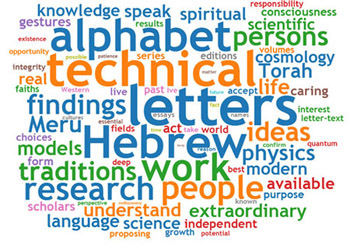 Tenen maintains that the Kabbalists discovered in the ancient languages a schematic for the unfolding of the universe from unity to multiplicity. This schematic, he maintains, is isomorphic to ideas that are currently being generated in contemporary cosmology." --Quoted from The Roots of Consciousness: Expanded Edition, ©1993 Jeffrey Mishlove (Council Oak Books), p. 138. "I have been following Stan's work for two decades. 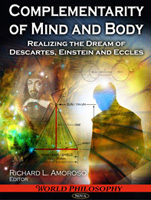 He has made crucial discoveries on the history of the alphabet, the deeper levels of meaning of sacred texts, and the role of mathematics in the history of consciousness.
. . . In my opinion, he is among the most important students of Kabbalah of recent times. I cannot recommend his work too highly." "In attempting to unfold the text of Genesis, Stan Tenen has created the beginnings of a wonderful geometric language - using real and deep mathematical structures. The language is a new alphabet, an alphabet of geometric forms that may solve the riddle of Genesis. The geometric alphabet is itself not only of great artistic and conceptual value, but I believe that it will be seen to hold a key for many other questions in language and science. This project brings together the old and fascinating questions about origins of language and the self with the rigorous traditions of modern geometric thinking and mathematical imagination." "Part I of th[is] book explored, through number and geometry, man-made systems of language: systems of music, written language, and design as they may have been expressed at the threshold of these momentous changes. . . . [R]emnants of these creative impulses are to be found in Kepler's attempts to build a planetary system from the "harmony of the spheres", Brunes' recreations of the methods by which ancient temples might have been constructed, Michelangelo's preservation of the principles of an ancient geometry in the pavements of the Laurentian Library, and Tenen's description of the creation of the letters of the Hebrew alphabet." --From Prof. Kappraff's epilogue to his book, Beyond Measure: A Guided Tour through Nature, Myth, and Number, ©2004 Jay Kappraff (World Scientific Publishers), p. 560. Prof. Kappraff's book is available from Meru Foundation through http://www.meetingtent.com. "I think [t]his work is an amazing perceptual leap. It provides a visual, rather than audial pattern recognition that derives from contemporary scientific and mathematical thought to illuminate our understanding and connection to Torah. I believe he is making some important breakthroughs." Including The Creation Overture for Meru Foundation—an orchestral rendering of the beginning of Genesis, letter by letter.